I actually want to do this post long time ago, If last time me already one day can eat all the 4 kolomee here I want to introduce but now got a bit age cannot eat as last time anymore. The health need to take care cannot eat like no tomorrow business anymore. So far this is the 4 restaurant I found that they have their Kolomee with Special that's why is call Kolomee Special. This is the Danes special $7.00 kolomee... What so special?? 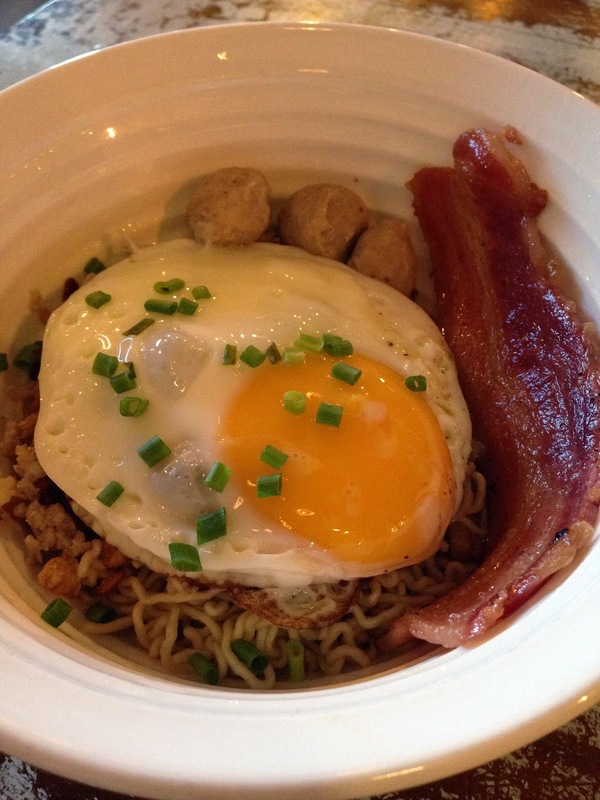 Eh inside got 1 pieces Bacon, Minced pork, 3 Meat Balls(pork) Noodle, 1 Fried Egg and the Crispy pork fats. This is the another Kolomee Special from Tasty Restaurant. Eh.... Almost similar same like the Danes one.. but the portion is much bigger and more than that! 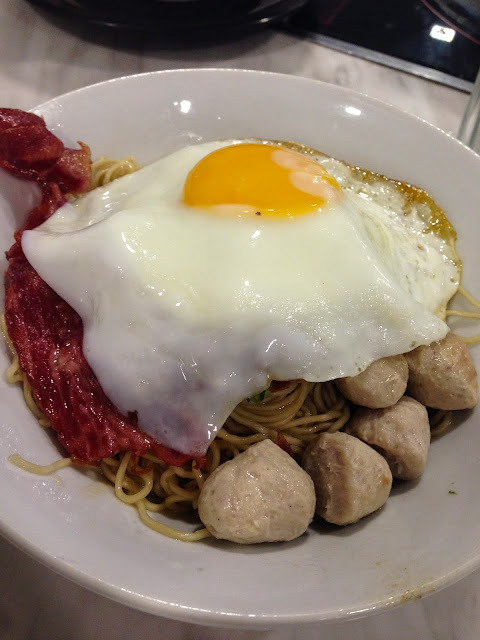 1 fried egg, 5 meat ball, 1 bacon, more minced pork and more noodle... eh is cheaper only $4.50 and also is the cheapest Kolomee Special among all here. One thing is the bacon and egg not cooked as nice looking as Danes. Last is this from Thien Thien chicken rice one. In fact they are the oldest Kolomee special in town lah. Honestly for me four of them their Kolomee Special also nice but it just that the prices 2 may cheaper and more portion. 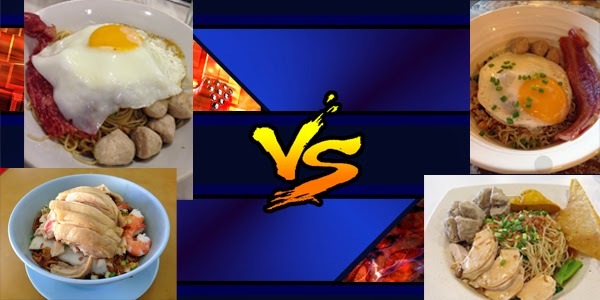 Although the other 2 are more $$$ but I still think can eat.